In the current technology era, what would you expect from a tech startup in just 4 years? Whatever it mighty be, it wouldn’t be possible to reach the list of the top 5 best companies. But for Xiaomi, things are quite different. A four year old company just became the highest valued tech startup of now, and it is also the fourth largest smartphone company valued at $45 Billion. Bin Lin, the co-founder and the president of Xiaomi announced in a Facebook post that they have just completed their latest fund raising of $1.1 Billion. With this, the company valuation now stands at $45 Billion. Only Facebook has managed to obtain a higher valuation compared to Xiaomi back in 2011 which was valued at $50 Billion. Now, Xiaomi is the highest valued tech startup, even ahead of AirBnB, Pinterest and Uber.. Back in 2013 for an undisclosed funding Xiaomi was valued at $10 Billion. The last funding Xiaomi took was in October, 2014 worth of $1 Billion from overseas banks for a three year loan. This time the funding comes from All-Stars Investment, DST, GIC, Hopu Fund, Yunfeng Capital, and other unnamed participants. This surely makes a strong connection between Alibaba and Xiaomi since Jack Ma, the founder of Alibaba, usually invests via his own private funding company Yunfeng Capital. On the other hand, Yuri Milner’s investment group DST Global already had $500 Million poured in Xiaomi. Other companies include Singapore sovereign wealth fund Temasek Holdings Pte, Qiming Venture Partners, Morningside Venture Capital, the Russian tech fund that has also taken pre-IPO stakes in Alibaba Group Holding Ltd, Indian e-commerce giant Flipkart and Facebook Inc are on the list according to sources. With sales up year by year by 300 percent and a net profit of only $56 Million last year, this is truly something to talk about. Their market share went to around 5.3% from 2% in just a year. 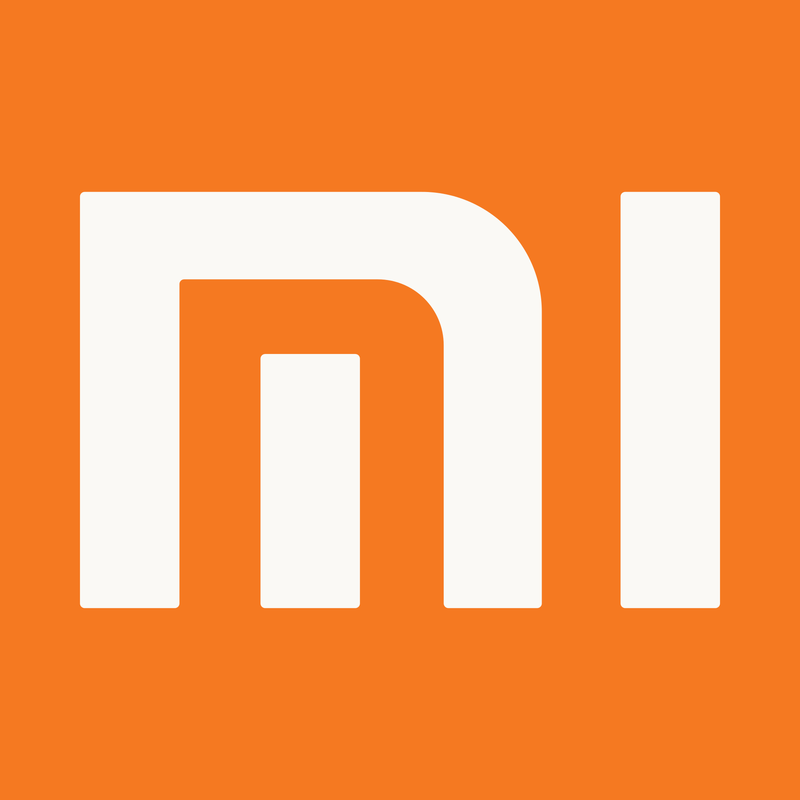 According to some sources, Xiaomi actually earn a revenue of $10 Billion right now annually. While you have to acknowledge that their pricing strategy, distribution and marketing is something to talk about and that credit goes to Xiaomi. Some would say another party does get the credit as well and that is Apple as Xiaomi seems to heavily inspired by their designs. And none of the party failed to talk about it. While Johny Ive made it look like stealing, Hugo Barra the vice president of International Marketing of Xiaomi said it like coming to the same conclusion from two different skilled designers. Of course, even after that, Xiaomi is not a company to be thinking low of. In just four years they also became the third largest mobile manufacture. It would have stayed that way until lenovo decided to announce that they have finished the acquisition of Motorola which put them back in third position leaving Xiaomi in fourth, ahead of LG. Even so Xiaomi is still valued ahead of Lenovo which is infact the world’s no 1 laptop manufacturer right now. Lenovo is currently valued at $14.4 Billion. Even if you combine Sony, LG and Motorola the valuation would still not be near as Xiaomi’s. Bin Lin also announced that they will be announcing a new Flagship in the upcoming January, 2015. With this, who knows what Xiaomi plans to do ahead. They have already started producing consumer based electronics as well. The MiTV, MiRouter to smartband everything shows the quality Xiaomi promises but in low price. Their constant investment in other startups and focusing more on consumer demands will surely help Xiaomi in the upcoming days.